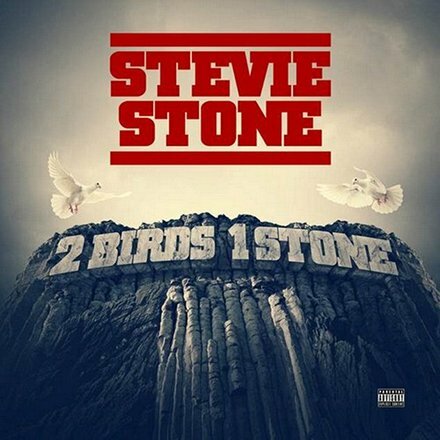 Stevie Stone’s ‘2 Birds 1 Stone’ Now Available At Best Buy For $9.99! The hottest album of the summer is conveniently located at a Best Buy near you! Rush to Best Buy to cop Stevie Stone’s 2 Birds 1 Stone for the insanely low price of $9.99. Featuring bangers like “The Reason”, “Get Out My Face” and “1 O’Clock Jump”, 2 Birds 1 Stone is the album to your speakers have been waiting on all summer. If you forgot to pre-order or simply want some extra copies of Stevie’s latest trunk-rattling masterpiece, Best Buy is your best bet.